Usually when you think of Minecraft, you think of a game that can be played by anyone regardless of their age. Generally speaking, it’s a family-friendly experience. 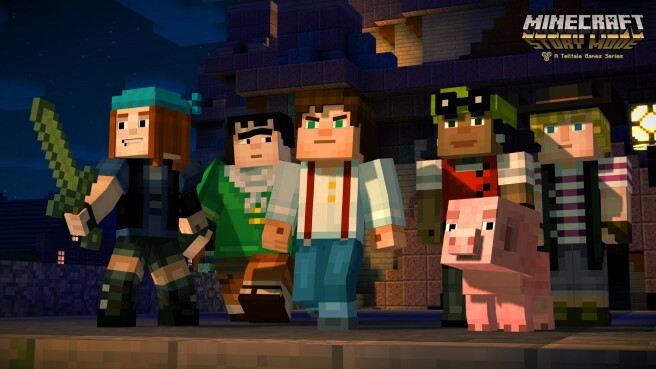 Yet for Minecraft: Story Mode, the original plan was something a bit different. According to former Telltale narrative designer Emily Grace Buck, what was originally created “was not appropriate for young kids.” In fact, had the company moved forward with what it had, the ESRB would have given the project a T-rating. Buck didn’t elaborate beyond this as to what Telltale had originally created.